Are you tired of wearing braces? Well we have the new solution for a bright shiny smile – dental lumineers. You should now stop worrying about lengthy and uncomfortable procedures to get that white shiny teeth. Lumineers, a quick and rather easy procedure, only requires little to no reduction of the tooth surface. Lumineers are a type of dental veneers made from porcelain, resulting in noticeably white and straighter smiles. Dentists in Pakistan use lumineers as an enduring solution for correcting misaligned, stained, chipped or discolored teeth. They can work well over already treated teeth, without having to replace the existing work. Lumineers can be easily applied to only two dental visits. During the first visit, your dentist will create a mold of your teeth, both lower and upper, by taking an impression. This mold will then be used to create a customer Lumineers for you. During the second visit, the dentist will test the Lumineers to see if they fit comfortably well onto your teeth. He then etches your teeth and places the Lumineers through a bonding procedure. 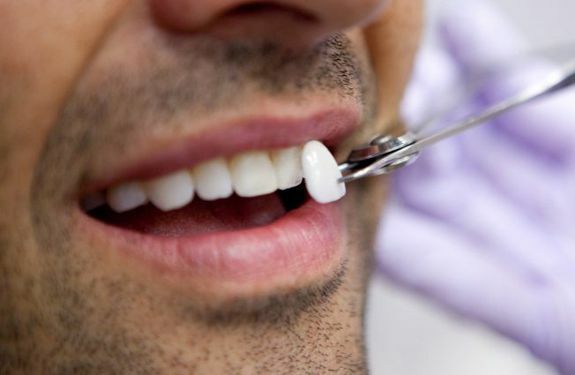 Once applied, the dentist ensures that the Lumineers are not impeding your bite and are positioned accurately enough to not cause any damage to your teeth or gums. Lumineer dentists in Lahore contend that Lumineers are unique since they are like a thin shell and are translucent. Hence, they are the best solution for a natural look. And since Lumineers are practically everything, it only requires minimal tooth reduction. The interesting part is that Lumineers work equally effectively as do braces for altering the shape and alignment of teeth, to make them look more uniform and straighter. Consult the dentist near you to schedule an appointment and check for specific treatment options. Lumineers generally last up to twenty years. 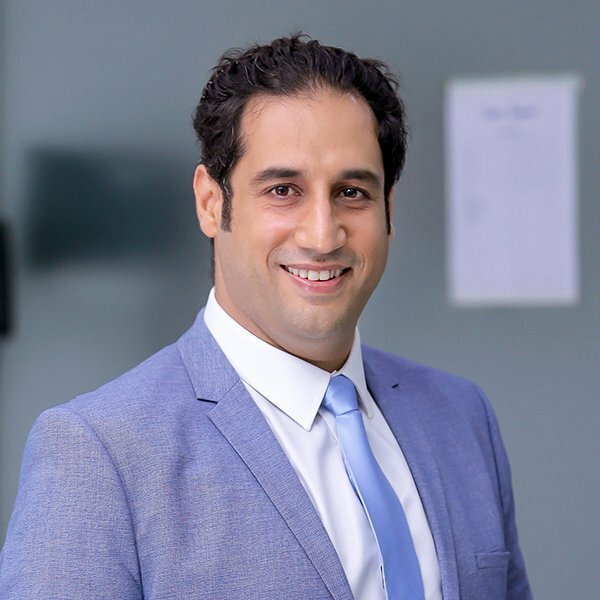 Dentists in Pakistan have clinically tested the life of dental Lumineers and suggest it is a viable solution for long-term results. You can brush and floss as per your routine, as you did before getting the Lumineers. It will not hurt your teeth. 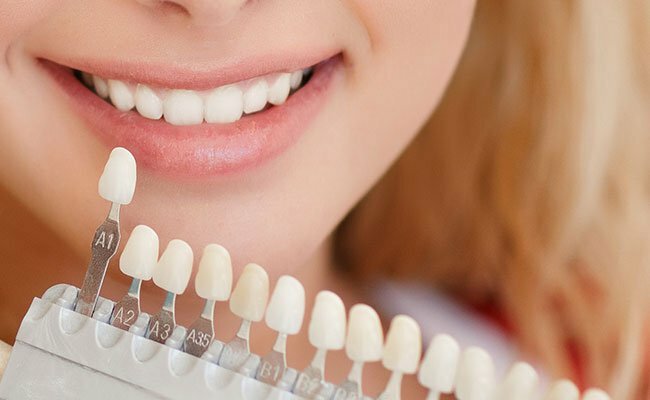 Interestingly, Lumineers are less aggressive on your teeth as compared to the traditional veneers treatment, which can cause long-term damage to your teeth structure. They do not cause any removal of dental enamel which is essentially why your teeth structure remains solid despite having Lumineers intact. Moreover, getting Lumineers is virtually painless since it is a minimally invasive procedure. And you will get a natural looking white smile as well as treatment of misaligned, worn down or discolored teeth, through an ultra-thin design.